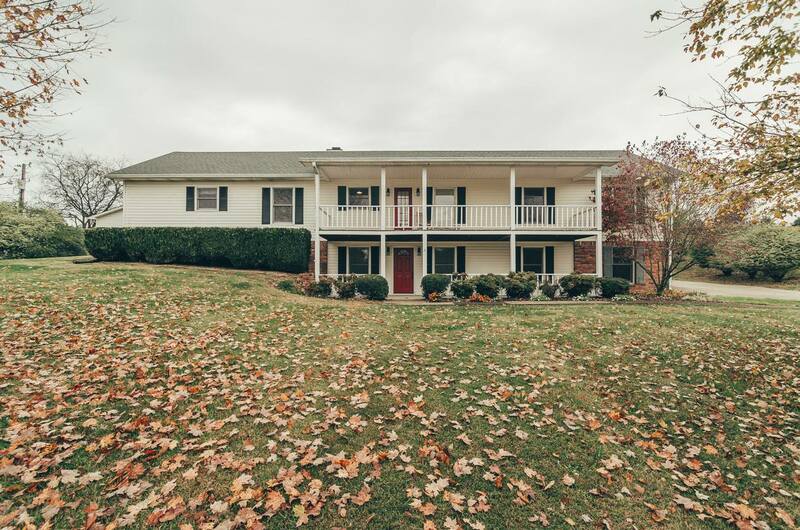 Tomorrow’s Open House is an adorable bungalow in Mount Juliet! 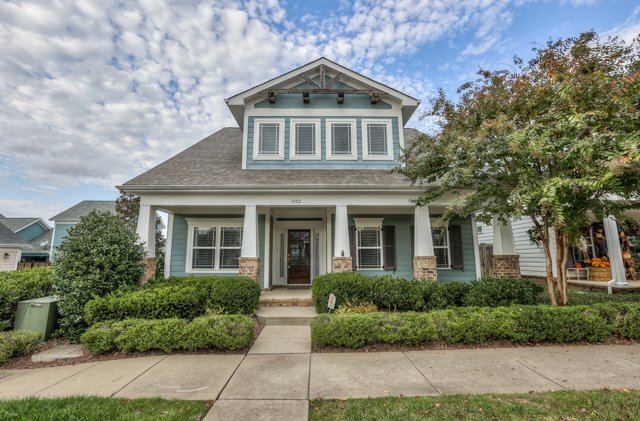 4 bedroom, 3 bath, 3172 sq.ft. Gated community, HOA includes lawn care and pool access. 2-car attached garage, and brand new roof this year. Listed at $375,000. Click here for more details on this home.